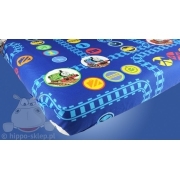 Bed linen Thomas and friends original licensed bedding set with Thomas train and his friends. 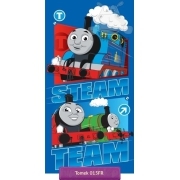 Kids bedding set with Thomas available in duvet cover sizes 135x200 or 140x200 cm according to selected size options and one pillowcase size 70x80 cm closing by zipper. 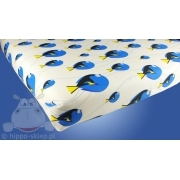 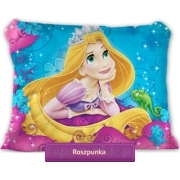 Bedding set with Thomas and friends made of 100% cotton according to Oko Tex standard 100 requirements.